When you are using a app or playing a game, your iPhone is suddenly frozen. You have no idea about what to do when your iPhone is frozen. You press the Home button, the Power button, and swipe with your finger. Nothing happens. No worries, in this post, you can learn how to fix a frozen iPhone in easy ways. 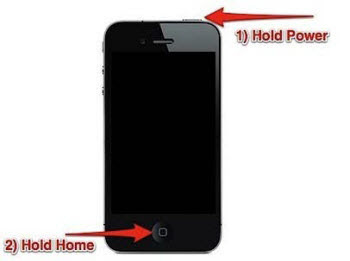 If your iPhone is crashed or frozen, the force reboot solution works well, but it can sometimes cause an unresponsive iPhone with a black screen that appears dead because it isn’t responsive to anything. Press and hold both the “Home” and “Power” button for at least 10 seconds. You can see the Apple logo and your iPhone will reboot. Your iPhone will back to normal again. Generally speaking, restarting your iPhone will solve the freezing issue and complete the iOS 9/8 update. iOS updates may be another reason that your iPhone is frozen. And you could fix the frozen iPhone issue by restoring iPhone. Restoring your iPhone is a time consuming process that you should only undertake if your iPhone is still freezing after you’ve tried the previous steps. 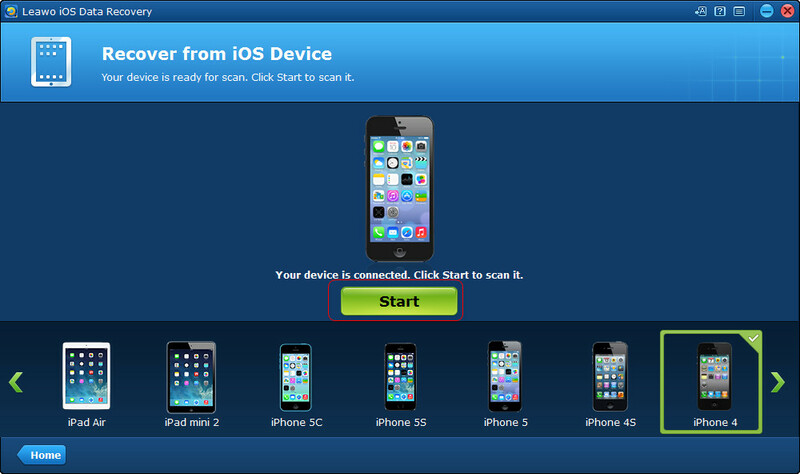 The following steps will show you how to fix a frozen iPhone by restoring iPhone with iTunes. You can also restore iPhone without iTunes if you want to fix your frozen iPhone. 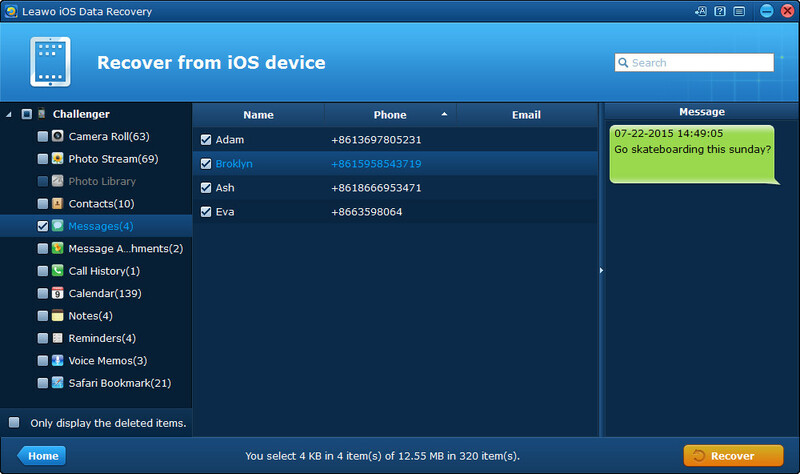 The third-party iPhone data recovery software can help you finish the task within seconds. This software is used for recovering deleted or lost files from iOS devices, extracting data from iTunes and iCloud backups, and the iPhone data recovery software supports iPhone 4/4s/5/5s/6/6s.The following guidance will show you how to restore iPhone without iTunes, and you are allowed to free download Leawo iOS Data Recovery to have a try. 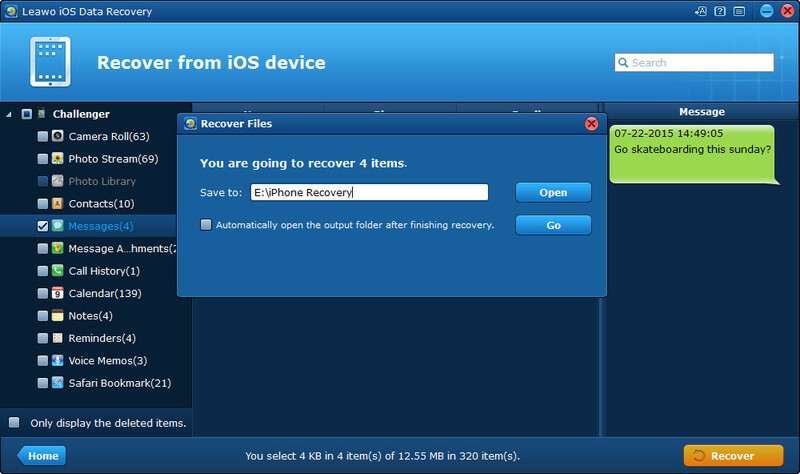 Leawo iOS Data Recovery makes it easy for you to restore iPhone without iTunes when your iPhone is frozen. 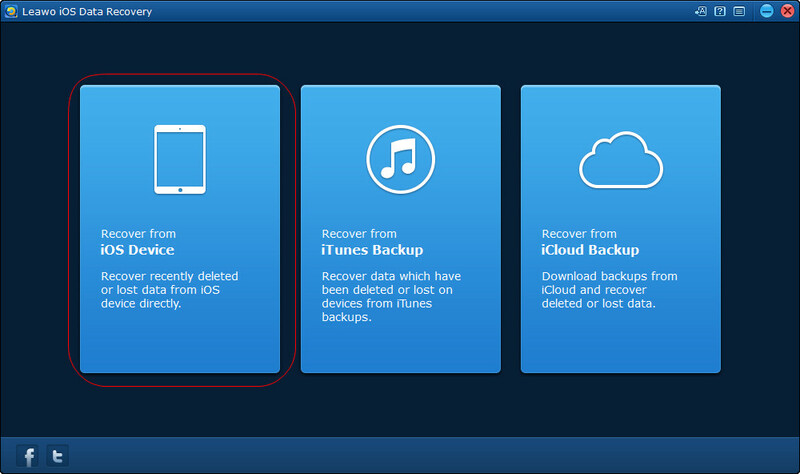 If you have an iPhone backup in iTunes or iCloud, you are also able to extract files from iPhone backup.